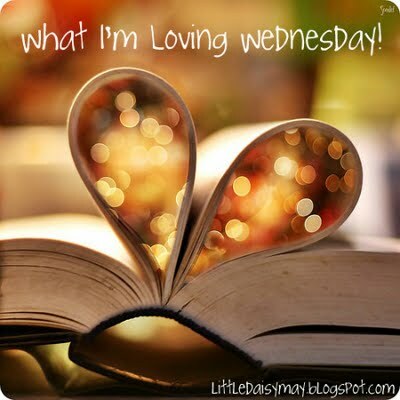 What I’m Loving Wednesday Link-Up with Jamie at This Kind of Love. 1. 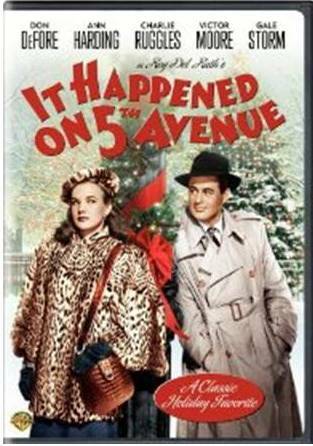 It Happened on Fifth Avenue: I was flipping through channels at 5 a.m. yesterday and found this on TCM. I couldn’t stop watching. It was filmed in 1947 and has charm, glamour, and all of the elements of a perfect Black and White film. 2. William Sonoma Pumpkin Spice Latte kit: My mom gave me this as a present last week. Now I can have a Pumpkin Spice Latte any time I want! 4. Illy Coffee: I’ve never bought it because I knew I would love it, but it is too expensive to purchase regularly Well, it came with the PSL kit, and of course I love it. 3. Nike Women’s Marathon Tiffany Necklace: I just found out yesterday that the Nike Women’s Marathon in San Francisco gives out Tiffany necklaces (handed out by firefighters no less!) 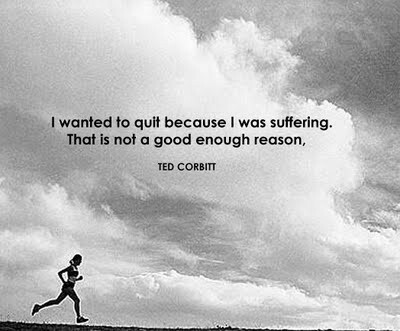 to all the finishers. Even though it is a competitive lottery process to get in, I AM DETERMINED! 5. Boardwalk Empire: I have a strange fascination with the mafia. 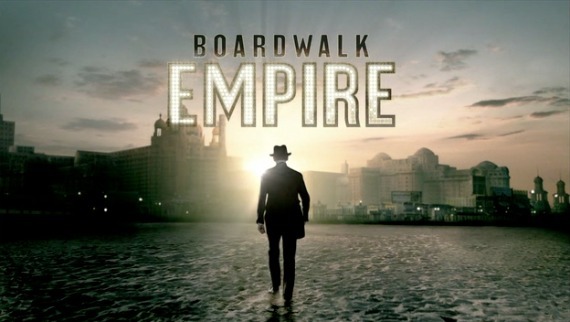 Boardwalk Empire gives a great insight into how the great mob wars of the 20’s/30’s/40’s started out. 6. 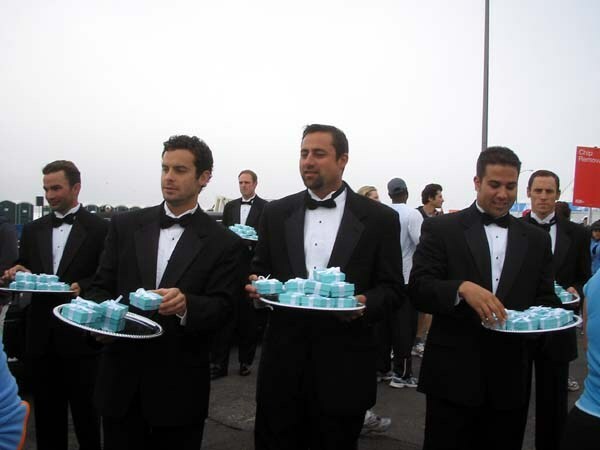 By this time next week…I will have run my first Half Marathon! : Right now, this is all I can think about. In just a few days I will know how fast I can run a half marathon! (And then the REAL panic starts). 2 Days until the weekend!